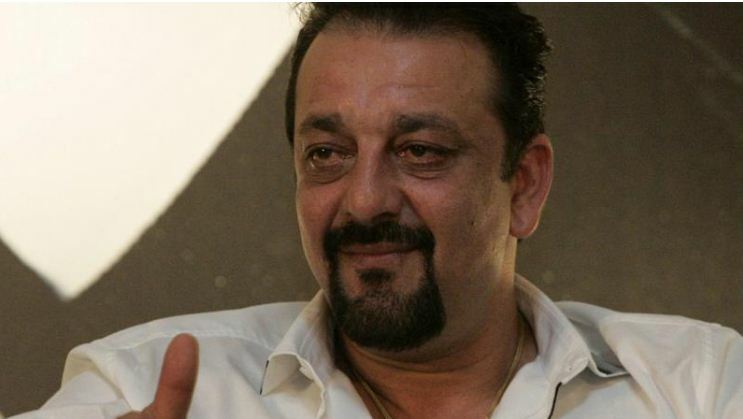 New Delhi, March 25: Bollywood actor Sanjay Dutt will not contest Lok Sabha polls and will only support his sister Priya Dutt by campaigning for her. On the work front, Sanjay will be seen in Karan Johar’s magnum opus Kalank and Panipat. Kalank stars Alia Bhatt, Varun Dhawan, Aditya Kapoor, Sonakshi Sinha and Madhuri Dixit. Kalank will hit the screens on April 17.